10 Ukrainian hostages released. Soldiers exchanged 10×10 on Shchastya bridge. 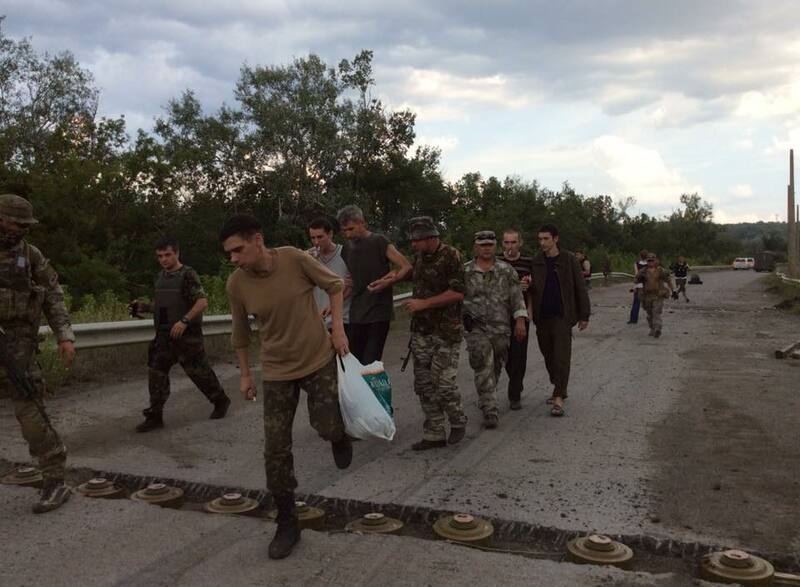 Yesterday evening 10 Ukrainian hostages were released. The exchange took place on a bridge near Shchastya city. There were regular army soldiers, National Guard of Ukraine servicemen and members of “Aidar” volunteers battalion. One of them spend 10 months as a hostage. Representatives of so-called Lugansk People’s Republic got 10 of their men in exchange. For today according to official numbers from Security Service of Ukraine terrorists still keep 245 Ukrainian hostages, there are military and civilian people among them. 11 Ukrainians are in prisons on the territory of Russian Federation. Unfortunately, there are 1160 people who are missing… In the last 2 months only 30 Ukrainian hostages were released, those were mostly military, National Guard of Ukraine servicemen and representatives of volunteers battalions. But there were also civilians and volunteers among those who were released. Photos posted by Iryna Gerashchenko here. Iryna Gerashchenko is a Deputy of Ukrainian Parliament, Chairman of the Committee on issues of European integration. Security Service of Ukraine posted today a list of hostages who were released. There are 8 soldiers, who are from 17th tank brigade, “Aidar” battalion, 40th brigade, 43th brigade and also 2 volunteers. List and the video was posted at sbu.gov.ua A bridge in Shchastya is located on demarcation line between Ukraine controlled part of Lugansk Region and the territories controlled by so-called Lugansk People’s Republic. 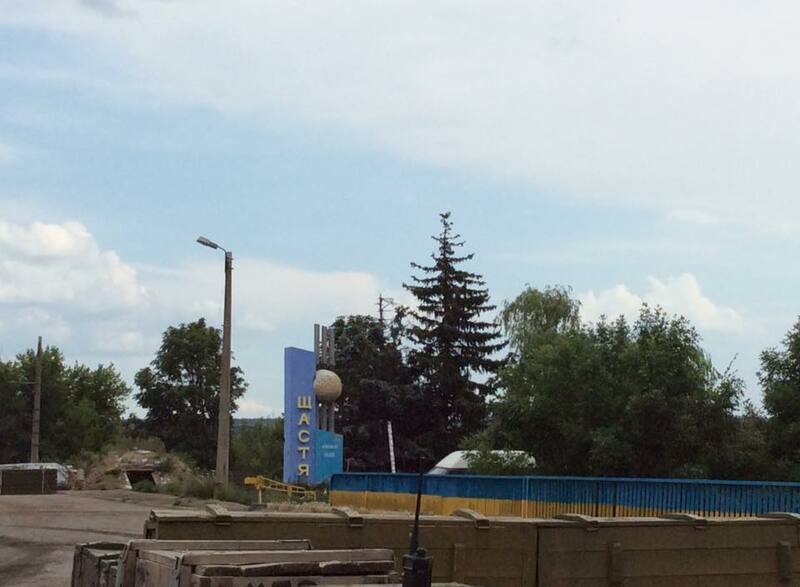 The bridge is controlled by Ukrainian soldiers.